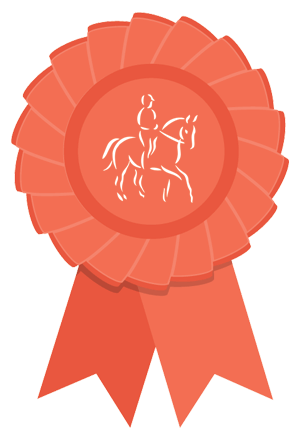 Whether you own your own horse or not, NRC offers members the chance to improve their riding, and put their skills to the test by entering internal competitions held throughout the year. Our internal competitions have something for everyone from eventing to free style dressage, from pairs jumping to riding tests and dressage.  We are one of the most active clubs in Area 6, competing in British Riding Club external competitions. We have represented the area at the Festival of the Horse, Aston-le-Walls, and the NAF Indoor Show Jumping and Dressage Championships held at Hartpury every spring. We are always interested in new team members – please contact the External Competitions Organiser if you would like to find out more. If you’re a non-owner rider who enjoys competing, you have the opportunity to represent the club in Local London Area Riding Club Competitions (www.londonridingclubs.org.uk) using hired horses. There’s also the chance to show off your stable management knowledge at the London Trophy, held each June. It’s not all serious riding though! NRC members enjoy a number of social events such as quiz nights,wine tasting, race nights and our Annual Dinner Dance at Moor Park in February of each year. If you would like to join us please download the latest membership application form. Or contact us for more information about the club.